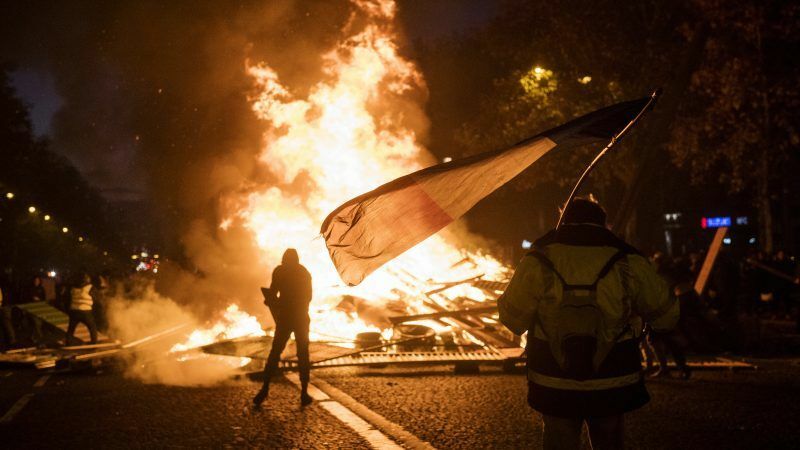 After the recent riots in France at the margins of the ‘yellow vests’ movement, the carbon tax adopted under François Hollande is expected to be revised downwards. EURACTIV France reports. Having been expected to attend COP24 in Poland on Monday 3 (December), French Prime Minister Édouard Philippe cancelled his visit and instead held an increasing number of meetings with French MPs and ministers. This resulted in a decision to back down on the French carbon tax, which has been criticised by the ‘yellow vests’ since the movement started a month ago. 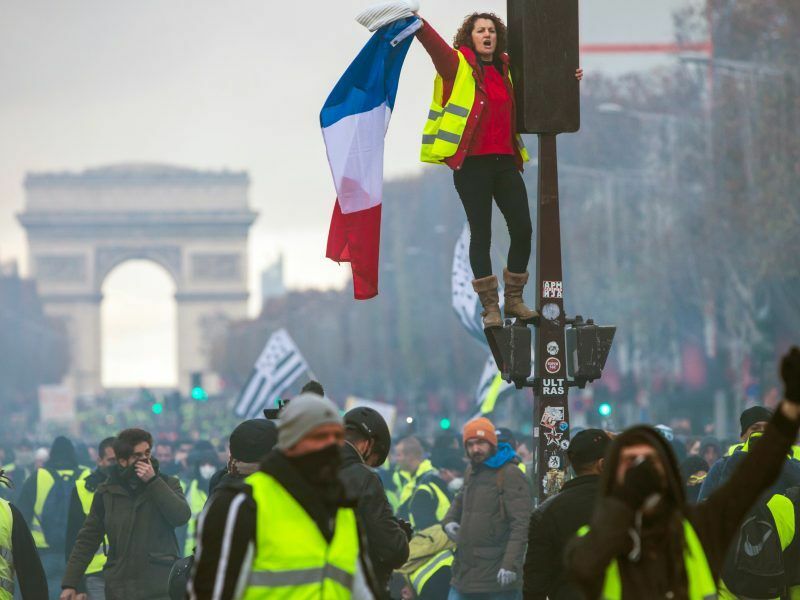 It seems that the increasing tension, demonstrations and violence, and particularly the support of the French population for the ‘yellow vests’ movement – which is still strong – are the reasons for this U-turn, which will take the form of a freeze on the tax increase scheduled for January 2019. The tax was supposed to increase from €55 to €88 per tonne of CO2 emitted on this date. 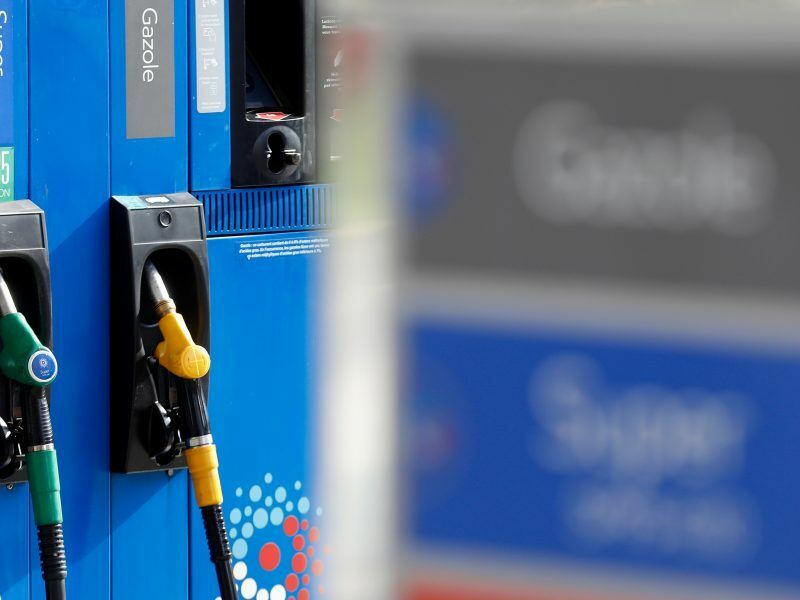 The many exceptions to the French carbon tax do not make it easier for people – and drivers – to accept green taxation, EURACTIV France reports. Given the social and economic cost of the ‘yellow vests’ movement, the carbon tax appears to be a small price to pay for the French executive. Between the damage caused and the loss of earnings due to the blocked refineries, or the storming of town centres on Saturday (1 December), just as French people were doing their Christmas shopping, provisionally abandoning the carbon tax now seems to be an acceptable concession. The tax represents €5 billion a year for the French state in 2018 and was expected to rise in 2019. The carbon tax was the most symbolic of the disordered demands by the ‘yellow vests’. However, attacks on other taxes and the idea of installing a member of the military as the head of state have also spread in recent days, along with an incredible amount of false information. This ranged from the French Constitution supposedly being invalid to photos being used out of context. Moreover, the extreme violence to which the police was subjected, with more than one hundred burnt cars, multiple fires and more than 200 people injured, prompted the interior minister “to not maintain the demonstration” on climate change scheduled for 8 December. Planned since September, after the first spontaneous climate march, the demonstration was supposed to take place in the middle of COP24.